Rock Motorcycles are proud to be your authorised Honda Power Equipment dealer for Port Macquarie and the Mid North Coast. 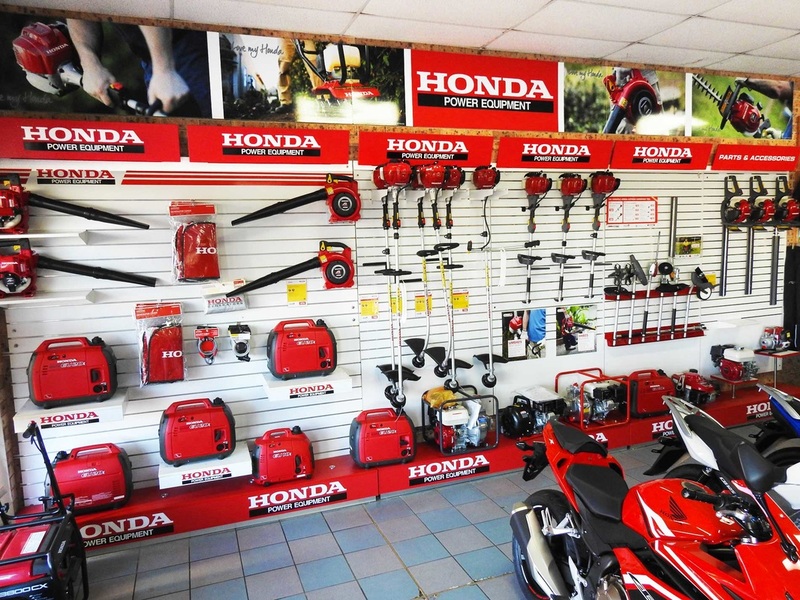 ​Call in soon and talk to our friendly team about the quality range of Honda mowers, generators, brush cutter, blowers etc... all here on display. We're always eager to help you with the best service and advice.